I forgot to mention, the Zetlight UFO fan was rubbing on the housing which I believe ended up causing it to slow and lose the ability to cool the fixture. It no longer runs for more than half hour with out heating up and shutting down due to thermal protection. Back to the trusted Kessil A350. 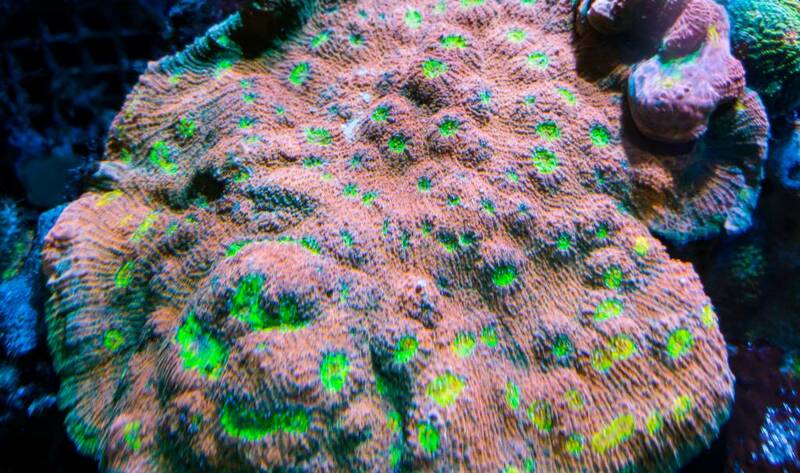 Getting close to full coral cover. 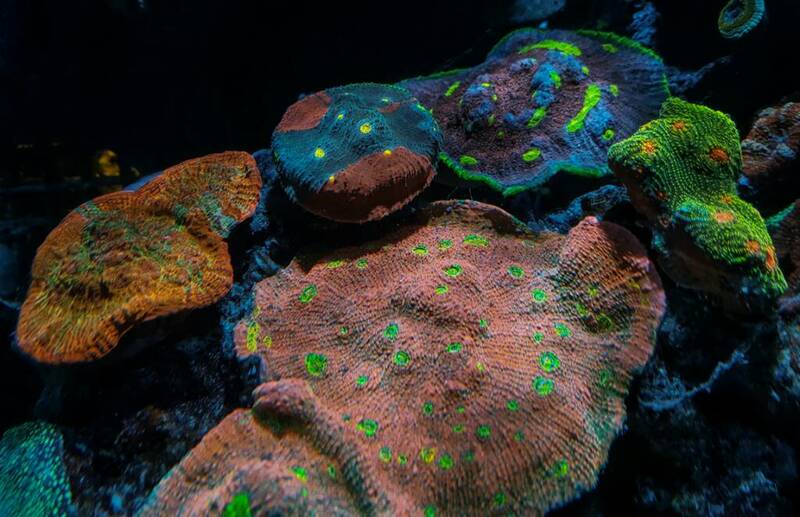 Some new pics of the reef. Had to move some chalice around this week to keep them from over growing each other. Video feature coming up this week! Think I've already asked but happen to know your par levels? I checked it a long time ago, but don't remember anymore. I ended up moving this tank down to Elite Reef. A couple of things bleaches out after the move but seem to be recovering well. If you're in the area, stop by and check it out at our brand new shop! Testing out a new light over this tank. Very interesting innovation. Love these nano's though, so much fun! Man, that’s just crazy. Did he take anything else or just sunbursts? I know those are hot right now, but come on! Just a sunburst. The alarm didn't let him stay long. mebeknob, Lmmchops and SynDen like this.